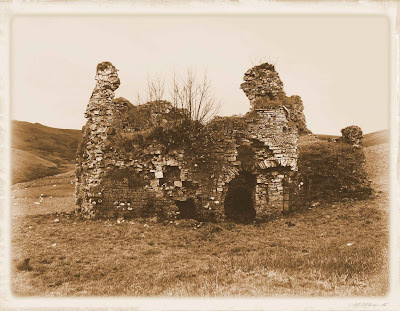 Here's a small collection of some of the castles that I've visited over the last three years. Click on the image to see a larger version. 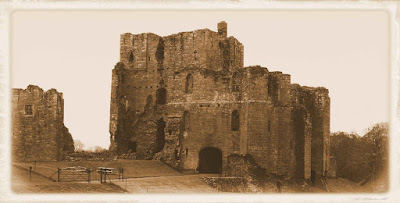 Clifford's tower at Brough Castle. Infrared treatment. 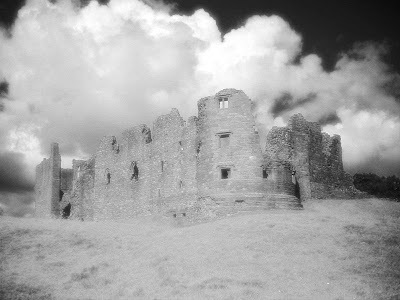 Gatehouse at Brougham castle. 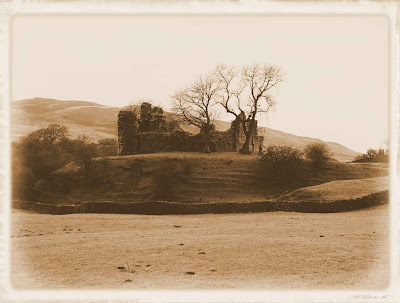 Sepia treatment. 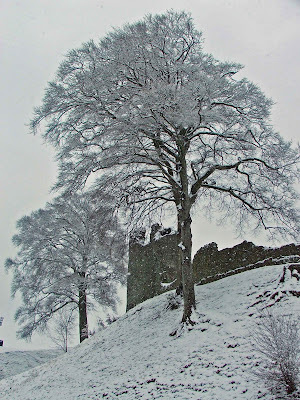 Tower of Kendal Castle in the snow. 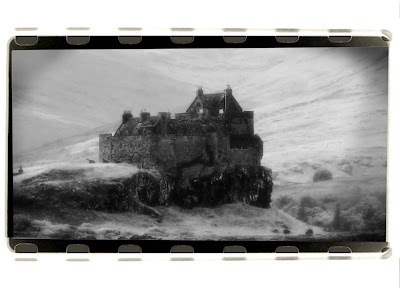 Duart Castle. Black and white treatment. 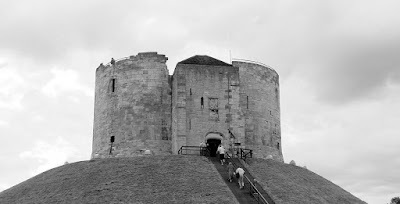 Clifford's Tower York. Black and white. How do I contact you regarding the use of one of your photos?